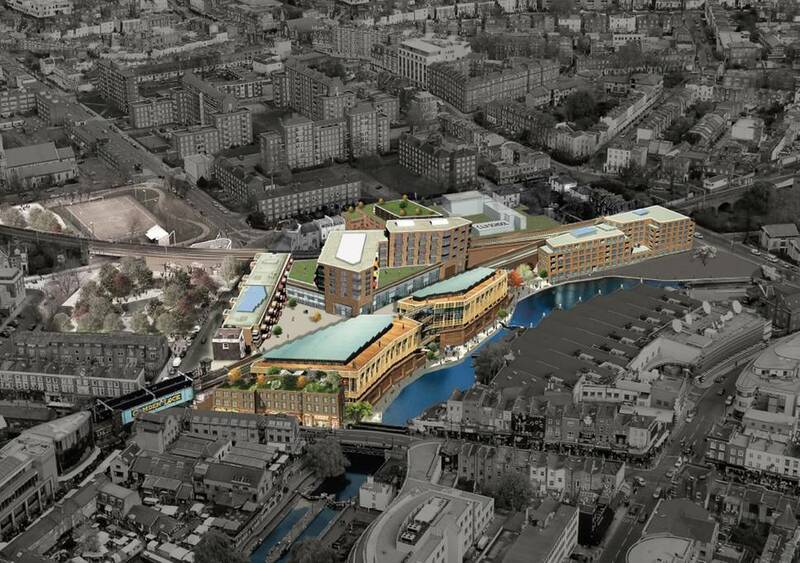 Camden Lock Village, a project for 195 residential units in the heart of London. Camden Lock Village will be located in the district of Camden Town, famous for its market and alternative atmosphere and a must-see for any visitor to London. 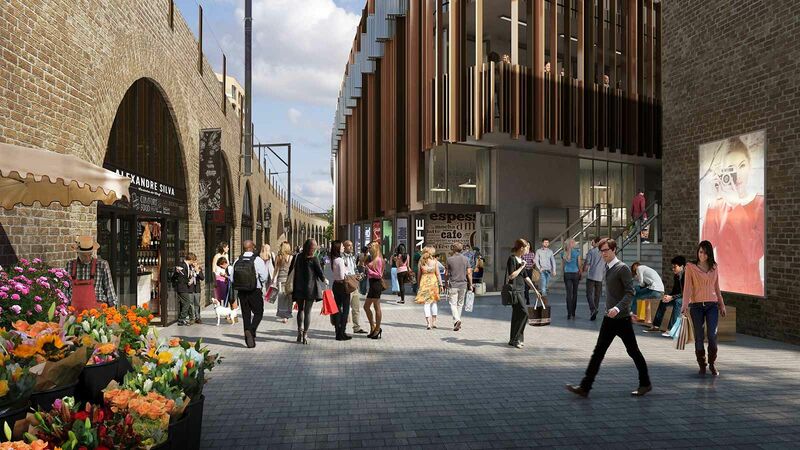 This is precisely the reason for the ongoing regeneration of this vibrant area, a trend in which this project has a major part to play. Camden Lock Village will feature eight brand new buildings between three and nine stories in height, housing a new canal-side market, cafés, restaurants, a cinema, 195 residential units, a food quarter and a commercial space, all perfectly integrated thanks to new pedestrian routs and open-air public spaces. And it is in the 195 residential units that we will find Gamadecor’s kitchen furniture. 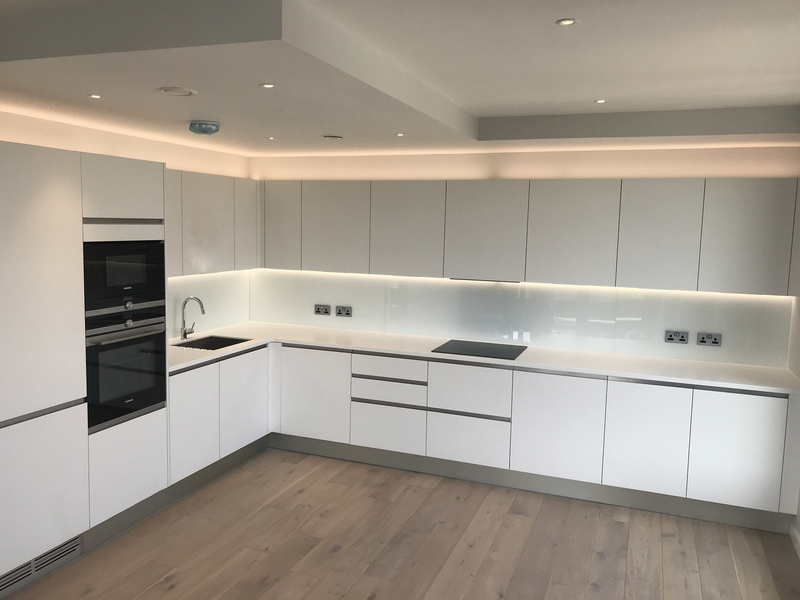 This project illustrates to perfection just how adaptable our product range is: tailored to meet each client’s needs, a single project can include kitchens from our EMOTIONS collection featuring a gloss lacquered finish, we well as RESIDENCE kitchens featuring high pressure laminate finishes and integrated pulls. All in no fewer than 121 different designs that will help to make the most of the space in each unit. 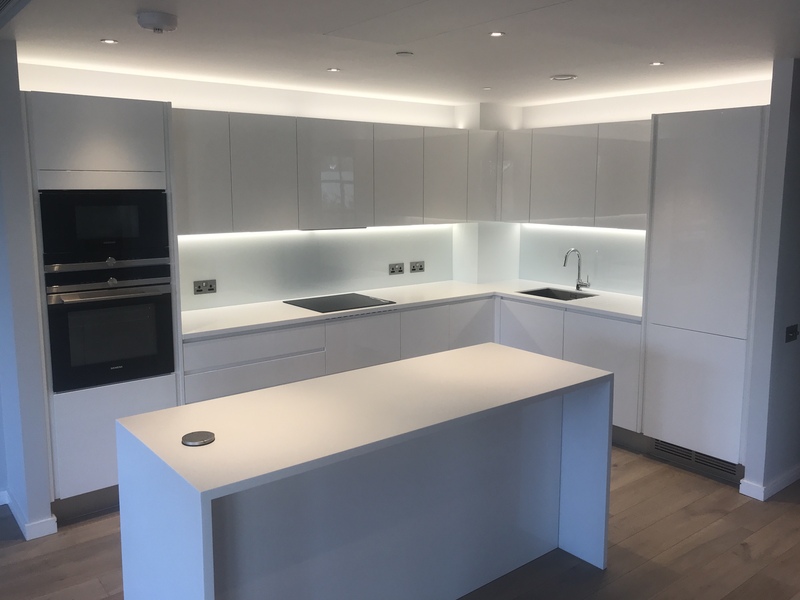 The hallmarks of these kitchens include the countertops made of Krion® Solid Surface, a fabulous compact mineral material similar to natural stone that offers a range of exclusive features including no-pores, anti-bacteria, hardness, resistance, durability, simple repair, low maintenance and easy cleaning. Previous post: Gamadecor and L’Antic Colonial, kitchens made from natural materials.